Before The renaissance people didn't really survive because there was so many diseases, poverty, not so much education, and there was lack of employment (The dark ages). The change of the Renaissance was that this movement developed a more open perspective in painting and artist developing sculptures and architecture. 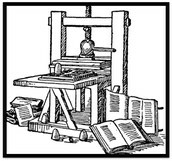 Humanism in which poverty, ethics, and authors came to be known and rise. 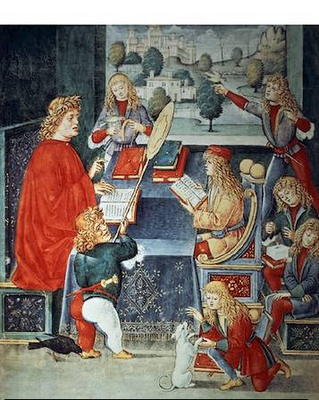 The picture above above shows people of the renaissance together in Ancient Athens to the steps of Pretoria. Leonardo Da Vinci was a huge artist at the time of the Renaissance who was born on April 15, 1452 in Vinci, Italy. 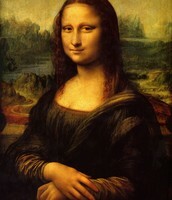 He became very well known over his famous painting of "Mona Lisa". 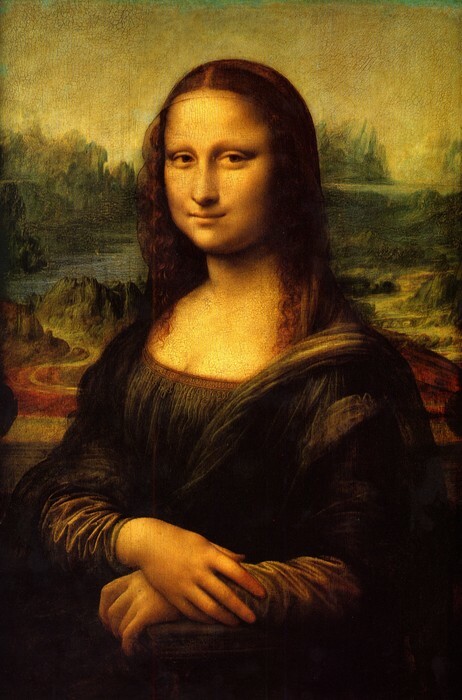 His painting of "Mona Lisa" was meant to be for her husband who was a Florentine Merchant. 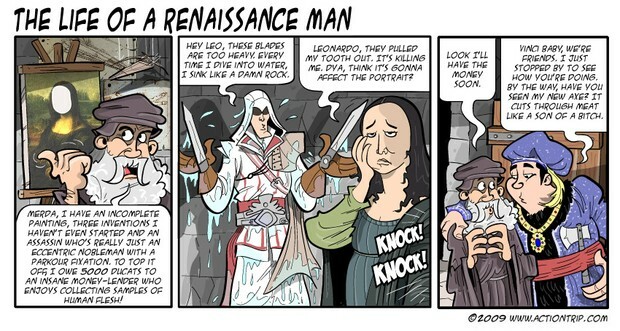 Leonardo never gave it to him and instead kept it. Another of his important paintings was "The Last Supper". "The Last Supper" is a painting showing Jesus and his Disciples having their last meal together. 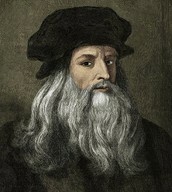 Leonardo Da Vinci was also known as a Renaissance man. 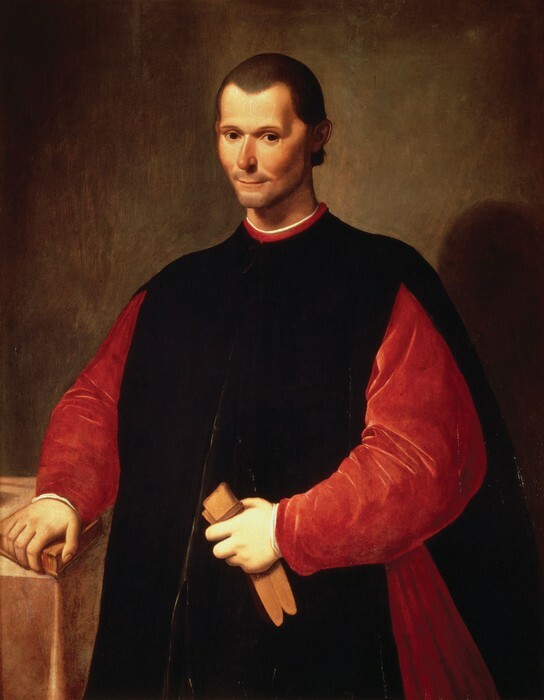 Machiavelli was a Diplomat and a writer who was born on May 3, 1469 in Florence, Italy. 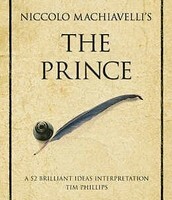 He was best known for writing his handbook "The Prince". 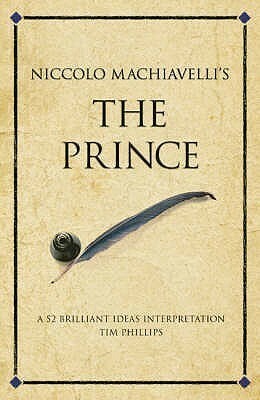 His handbook was for Corrupt and ruthless politicians, thats how he inspired the term "Machiavellian". 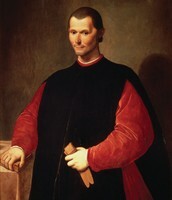 Machiavelli was also known as "father of modern political theory". 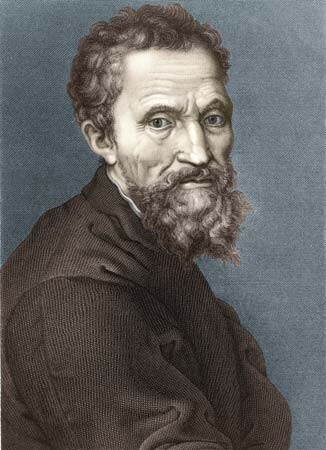 Michelangelo was born on March 6, 1475 in Caprese, Italy. 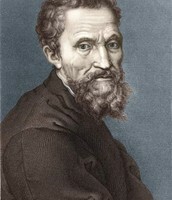 He was the Most famous artist of The Renaissance. He became famous over his statues of "David" and "Pieta". 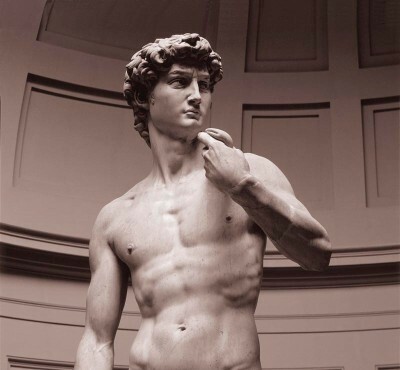 The Statue of "David" was a 17 foot piece of marble that 2 artist had started but never finished so Michelangelo took over it and made it a dominating figure to the people. The statues nakedness, expression, and courage of the "David" was then used to represent the city of Florence. The "Pieta" was a statue of Mary holding dead Jesus on her lap. The sculpture was then positioned in the church of Cardinal's Tomb. The Change of The Renaissance impacted the society at the time because people were not really used to seeing all the good and beautiful art that the artist of the time made. Also many people weren't literate so having plays and developing books that people could read by changing the language to different ones and not only one specific language helped a lot at the time (Importance of Education). In also having the thought that back then most people didn't have the money to go to a school and the education they needed to learn. Heres a picture of how only the wealthy could've only attended school and learn to read and write. How is that change evidenced in todays modern society? The change has evidenced in todays modern society because now we have so many famous paintings. Also the change brought new focus on artistic things. Also back then authors/writers just based their text language they wrote books with based of someones religion. 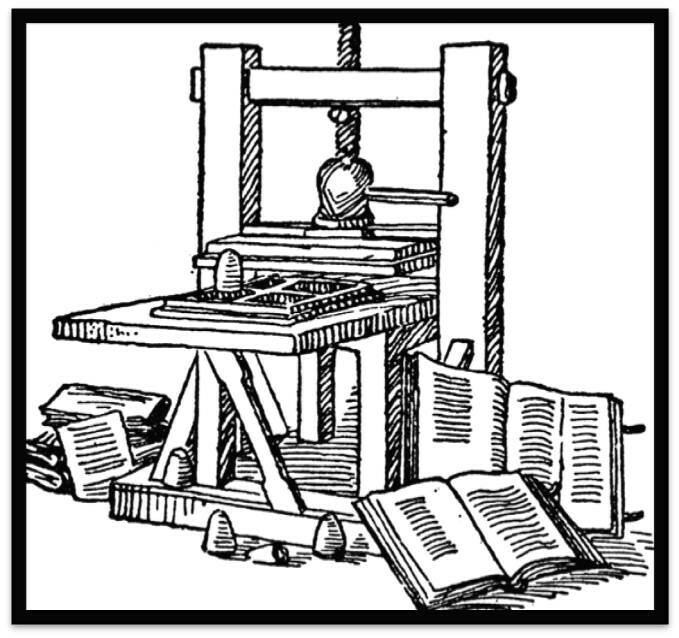 They used the printing press back then which in now modern society can be viewed as a printer.